Payroll Giving is a great and easy way for employers and employees to get involved in support our work. You can adopt an orca with WDC through payroll giving! Simoom is a female orca who lives off the coast of British Columbia, Canada with her family - now you can get to know her by donating through your pay. Around the world, 56 orcas are known to be held in concrete tanks to 'entertain' human visitors and make profit for big companies. Your adoption will enable us to fight until there are no whales and dolphins held in captivity. Payroll Giving adoptions help us to plan our vital, long-term work more effectively because we know that there are regular funds coming in that we can rely on. Giving this way is also tax-efficient and means that you can spread the cost of your adoption over the year. Simoom was born in 1975. 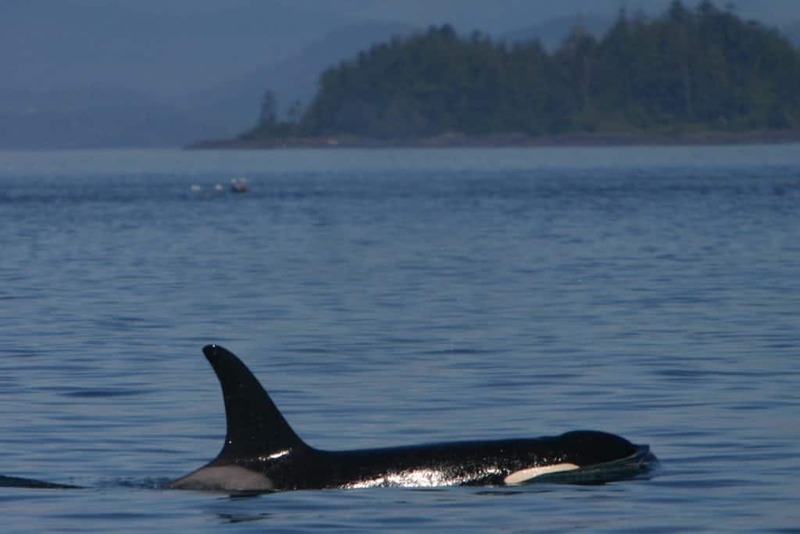 She has a growing family, now nine-strong, which she brings to Johnstone Strait during the summer months along with her mother and brothers. Simoom has certainly contributed to her group's prominence; she is the group’s matriarch and the second oldest female member of her pod. a monthly update on Simoom by email. We’ll also include the latest copy of Whale & Dolphin magazine – featuring updates on Simoom – then send you a brand new issue every three months. 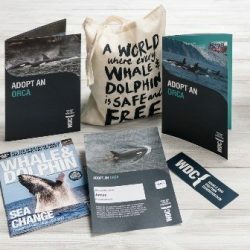 Payroll Giving – making regular donations to charity through your pay - is an efficient, tax-free way to adopt an orca with WDC. Your regular donation is taken from your pay before any tax or National Insurance deductions so we automatically receive the tax you would have paid on the donation. This means your donation will be worth an extra 20% to us which you would have paid in tax. For every £1 you give, we’ll receive an extra 20p. So a donation of £5 from you, we will receive £6.00 (based on lowest tax rate).